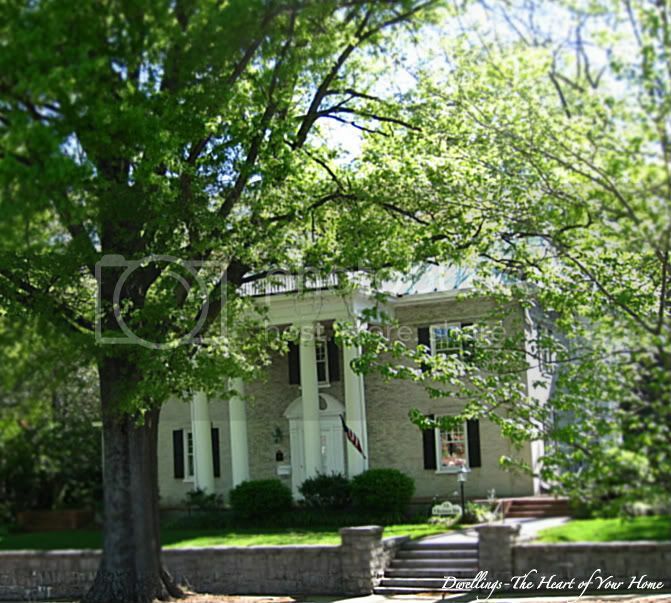 Historic homes, I can't get enough of them! Quaint means, "with a charming old fashioned quality." I really like that word. While in Durham staying at the beautifully renovated King's Daughters Inn we took a look around. It was early morning, so quiet and peaceful, and the homes and gardens were beautiful. A little stroll through the heart of Durham, NC, snapping pictures along the way. 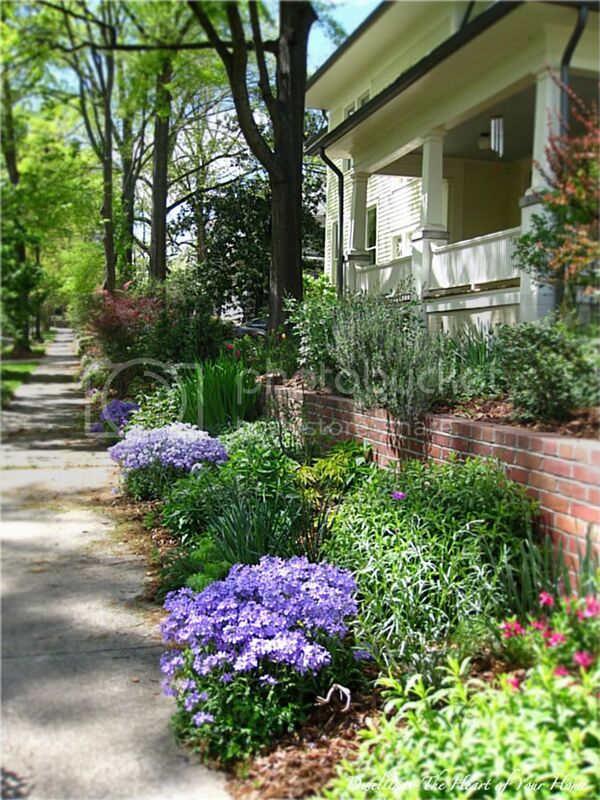 I could spend hours walking through neighborhoods like this. I don't think I've had the pleasure of visiting Durham in a residential section. Absolutely gorgeous! What I notice about each of these is the fantastic porch on every one of them. The porches are so inviting and so regal. Thanks for this gorgeous and inspiring tour. Cindy, We pass by Durham a couple of times each year and we've never stopped to see the beautiful city. 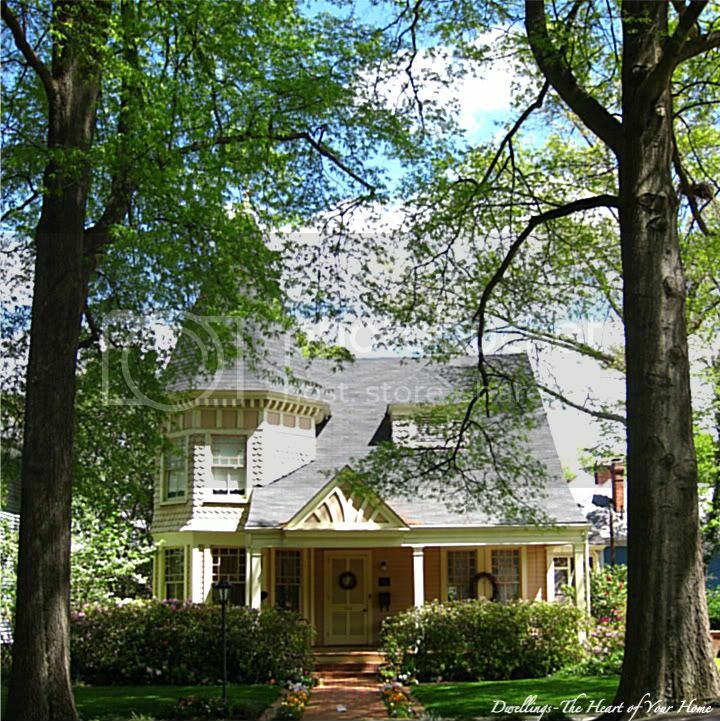 Thanks for showing the beautiful historic homes of Durham. I'll definitely try to stop there next time. Thank you for showing us such beautiful homes, I love all of them! Thank you for sharing such beautiful historic houses, each one is just gorgeous! I always loved homes like this, they used to have them in Buffalo NY. I used to go there some summers when I was young and lived in Astoria-Queens. We had an aunt that lived in Buffalo. I'm at Sunday Favs too. I love quaint old homes like those. So much charm. We have some nice old homes in a town not far from me. I need to visit and take some pictures. Ohhh my...aren't they all just gorgeous? Oh yes...I would be happy with any one of them! Hehe! 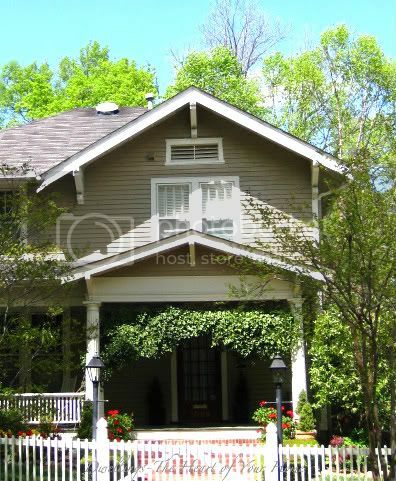 It's interesting that there were so many different styles...of course, the old Victorian is always a favorites of mine! I have never been to Durham, NC...but it looks like a fabulous place to visit! Thanks so much for sharing all of these old beautiful home with us today for the Sunday Favorites party...this was sooo much fun! Thanks for taking us along with you on your tour! 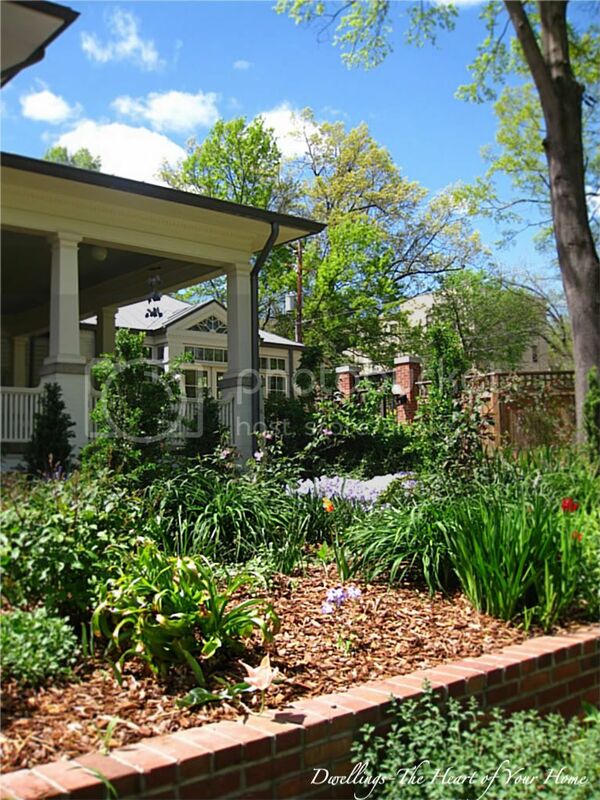 Such beautiful homes and gardens! I feel as if I just strolled down the street, lingering to drink in each historic home! Since I live so far from Durham, NC, I appreciate you allowing me to see these lovely homes and dream about life in one of them. Historic homes has fascinated me since childhood. 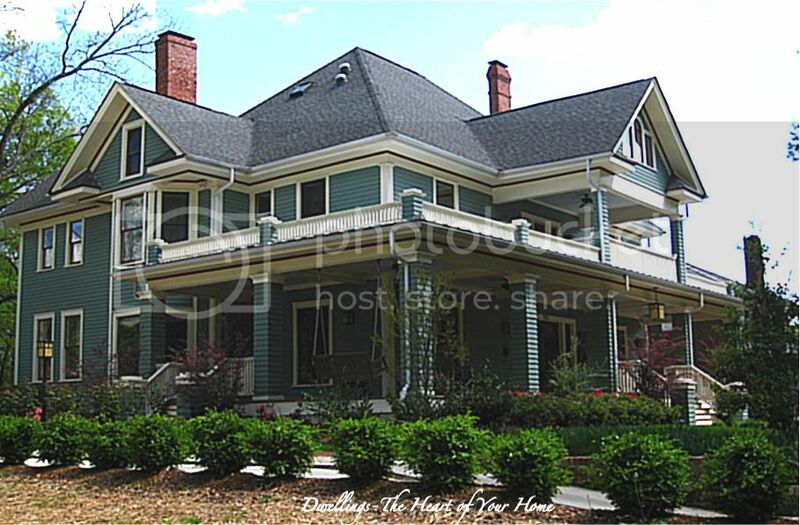 Cindy, thanks so much for sharing these beautiful old homes! I would love to see them in person. These old homes are just splendid! I just enjoyed all three of your tours. Love those old homes! Thanks for sharing them! What a lovely neighborhood. Bet you won't notice the hours go by when walking and looking around there. The 5th photo is my fave! I think viewing those gorgeous homes just made my day. Thank you! I really enjoyed this post. It has been years since I visited Durham, and had no idea there was an area like this. I have always loved NC, ever since I lived there in the 1970s. Such a beautiful post! I have a very unquaint historical home and this has given me inspiration to plug along, trying to make it nice - thank you! 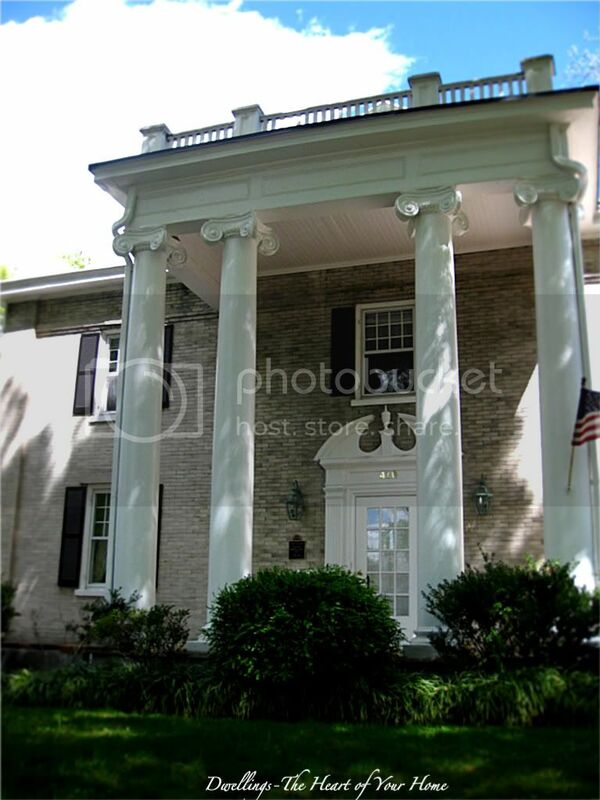 ahhh...I love nothing more than historic homes..and you picked some good ones! Pure Goodness. I love all of these homes. My daughter is in college in Chapel Hill so I was able to see a little of the Durahm/Chapel Hill area. Absolutely beautiful. Cindy, these pictures are gorgeous. I'm so glad you shared on simple pleasures. I could really get lost in one of those homes. Such beautiful homes! Reminds me of a place close to where I used to live. I enjoyed taking a stroll through this lovely neighborhood through these photos. Cindy, these homes are absolutely beautiful. What a pleasure it would be to slowly stroll around such lovely places! 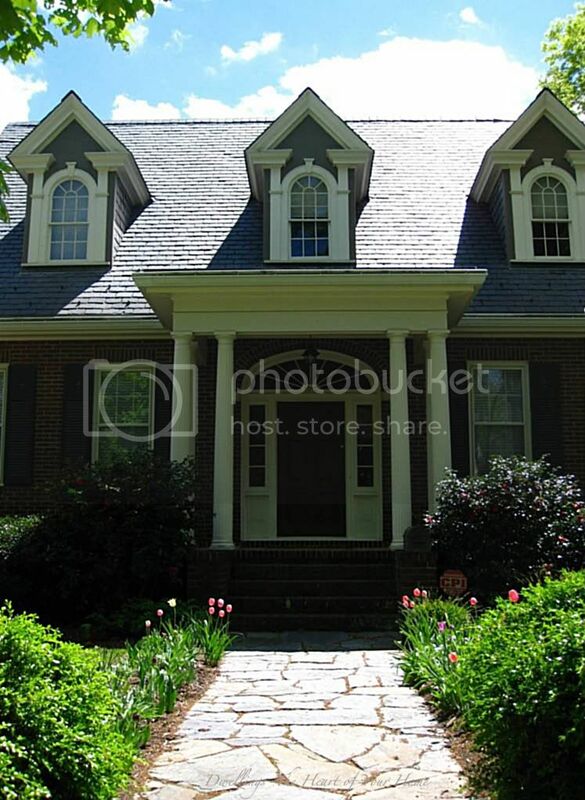 I am so ready to move into home #5...I just love the turret room and the wide porch. Beautiful! Thank you for showing them. Oh my ... what fabulous homes. Thanks for linking up today. I really love them! I have a huge passion for old house, and I find a great deal of pleasure just driving by or walking by and looking at them. This SP was right up my alley. I would love a stroll round that neighbourhood! Beautiful houses. beautiful anne of green gables type homes. And the gardens are so nice too. You "really like that word," Cindy, because you're a Southerner. In the South, we girls like things sweet, precious, and quaint! ;) By the way, I love touring places with history myself. Thanks for sharing at Time Travel Thursday. I love having you join the fun.